Buckingham Palace has just announced that Angelina Jolie is to be made an honorary Dame (the female equivalent of a Knight). But did you know that these famous American faces have also been honoured by Her Majesty? Angelina Jolie was named an honorary Dame Commander of the Most Distinguished Order of St. Michael and St. George last week. That lengthy title recognises her contribution to foreign policy and to ending sexual violence in conflict. Jolie has worked with the Preventing Sexual Violence Initiative (PSVI) in the UK, and co-chaired a global summit to end sexual violence in conflict in London. 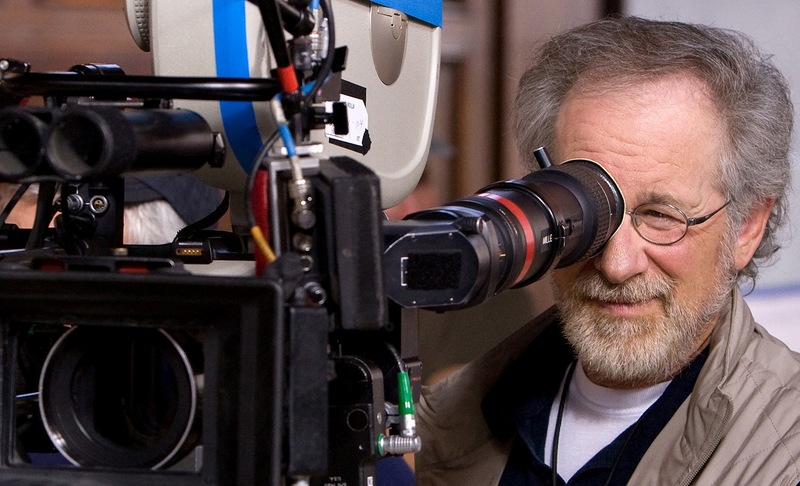 Spielberg became an honorary Knight in 2001, not only for his massive impact and legacy in cinema, but also for his use of British actors, technicians, and other artists. Former British Ambassador to the US Sir Christopher Meyer said: "Mr. Spielberg's career has had a global impact but the impact in the United Kingdom stands out. His films helped significantly in the doubling of cinema admission in the UK since the early 1980s." And we're still scared of the shark in Jaws. Bob Hope (who BTW was born in London!) got his KBE "in recognition of his contributions to film, to song, and to the entertainment of troops in the past." Hope is also one of a handful of honorary veterans of the US Armed Forces. In 2004, Bill Gates was awarded KBE in recognition of his business skills and contributions to technology, but also for his work on reducing poverty with the Bill & Melinda Gates Foundation. Melinda Gates was appointed as an honorary Dame of the British Empire in 2013 for her services to philanthropy and international development. 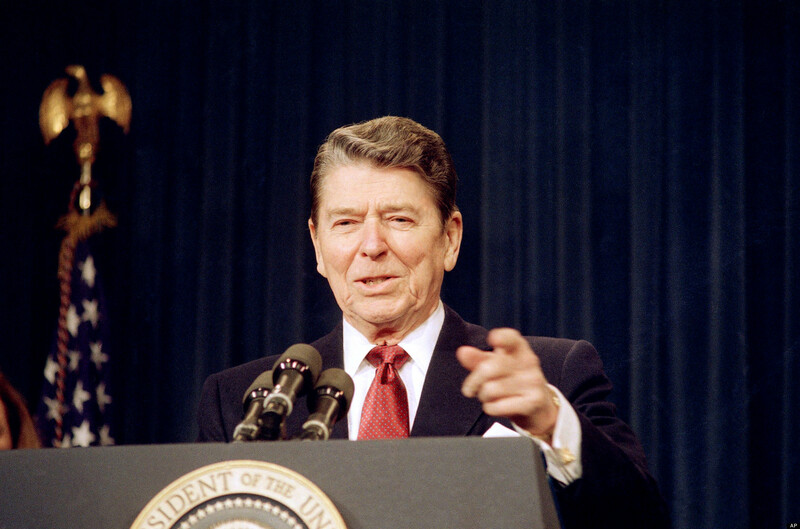 George H. W. Bush and Ronald Reagan were made Honorary Knights of the Grand Cross of the Order of the Bath, which honors senior military leaders and government officials. In 2002, Mayor Rudy Giuliani was named an Honorary Knight Commander of the Order of the British Empire for his leadership on and after September 11, 2001. Walter Annenberg, US Ambassador to the UK from 1969-1974, was knighted in 1976 for his contribution to British-American friendship. A worthy cause! Legendary preacher Billy Graham is one of only 5 honorary knights recognised for their religious work. He was awarded KBE in 2001 for his international contribution to religious and civic life. James Watson, who co-discovered the structure of DNA in 1953 with Francis Crick at Cambridge, became an honorary Knight Commander in the Order of the British Empire in 2001. In 2011, Henry Winkler was made an Honorary Officer of the Most Excellent Order of the British Empire (OBE). The OBE was awarded to Winkler in recognition of his services to children with dyslexia and special educational needs. He’s a Brit, but he made his name stateside as the designer of a slew of 21st century icons, including the iPhone, iPod, iMac, iPad and just about anything else you can think of with a lowercase i in front of it. Arise, Sir Jonathan Paul Ive! Angela Lansbury is another Brit who has managed to achieve huge fame in America as part of famous TV series, like Murder, She Wrote. 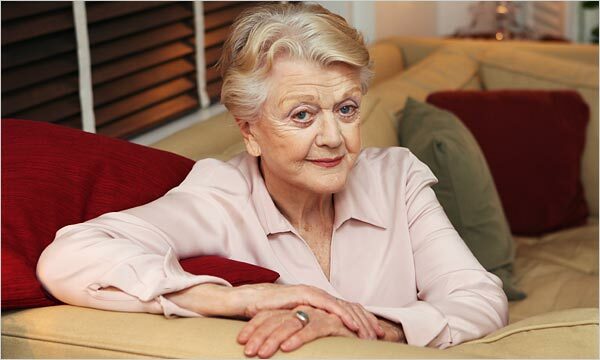 Lansbury was made a Dame for her services to drama, charitable work and philanthropy. She has also won five Tony Awards, six Golden Globes and has been nominated for three Academy Awards! Amazing!